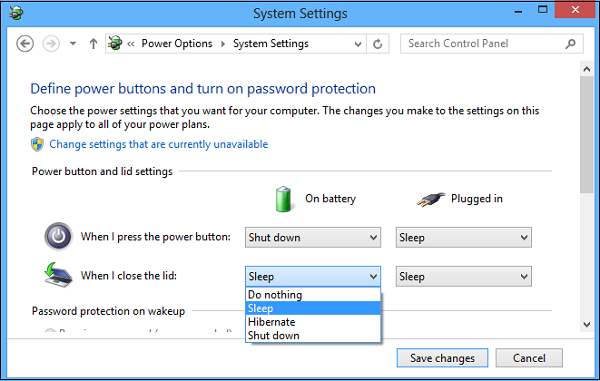 That's all from now on closing the notebook when plugged in to the Dock station or to a direct External Monitor will no longer do the sleep. 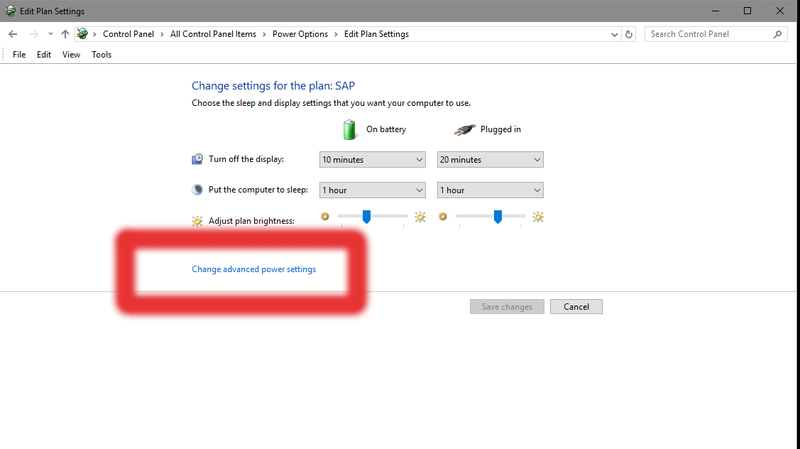 As you can see from the menus, there is a lot of triggering rules to configure further from Power Management (Advanced Settings) on how applications / USBs / Multimedia and Hard Disks should behave under different power conditions so if you have the time I recommend you go through them and check them for yourself. 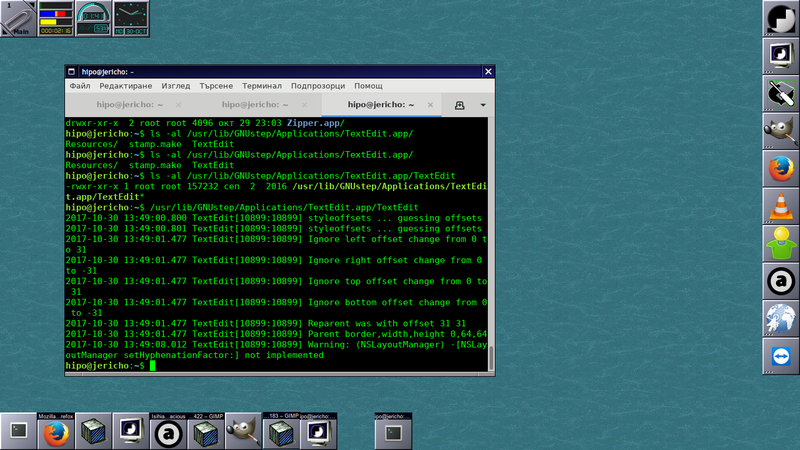 After testing F.lux on Mac OS X, I decided to install it and test it on a friend's Windows XP OS. 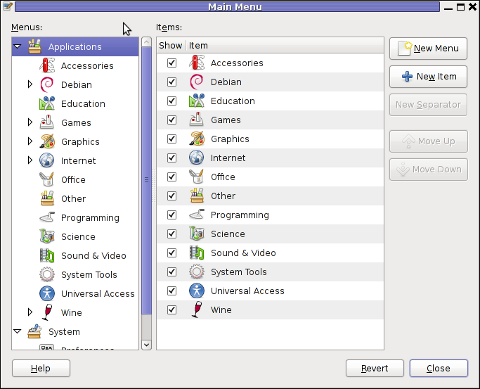 Up is a screenshot from the program right after installed. Just like on MAC OS X F.lux auto set the Geographic Location and started changing the Gamma of the screen to reddish at night. As you can see the change of Screen Color gamma can be set in various intervals with default of auto changing monitor backlid gamma every 20 secs. On early day, when usually outside you see the day light because Sun Light shines on our planet, the color gamma is auto-configured to the normal light one. 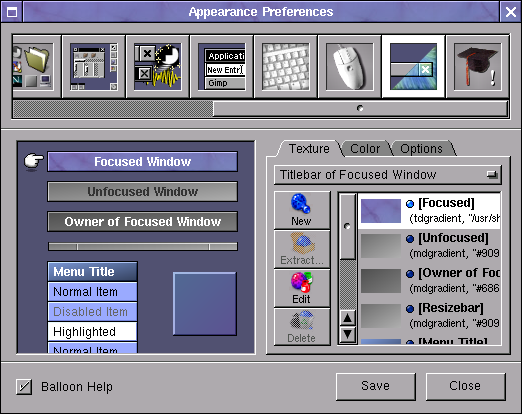 I think in short future all computer vendors should think of embedding F.lux or some similar application to every Desktop PC, laptop, Phone and Tablet. 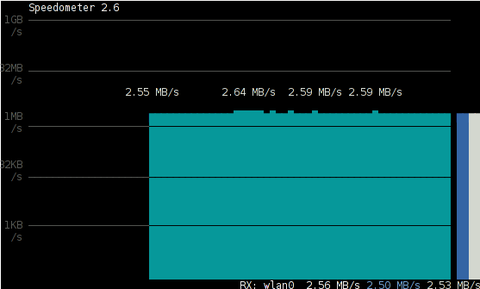 stopped Wireless Power Saving, as I know with some wireless devices it creates problems. Also tried settings the default wireless network support from A B G N to A B G. I tried playing with changing the Workgroup name to WORKGROUP., Disabling / Enabling the Wireless Network, checking if settings for IP obtain for IPv4 are not messed up etc., but all seemed okay and still the PC weirdly was unable to connect to Wi-fi network. I suspected, the drivers though reporting as properly installed and working with the Wi-Fi card are the point of failure. So removed driver for Wireless card and tried re-installing. As the model of laptop was COMPAQ Presario CQ71-330ED, I looked for this model driver, but again strangely CQ71-330ED was not among the Presario models on www.hp.com drivers section. 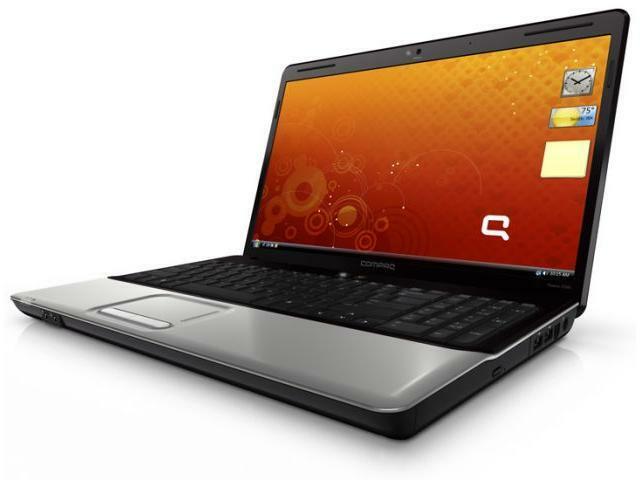 I improvised and dfecided to download 64 bit Wi-Fi drivers for the model which seemed to be closest to CQ71-330ED – Compaq Presario CQ71-120ED. [alsa @ 0x633160] capture with some ALSA plugins, especially dsnoop, may hang. 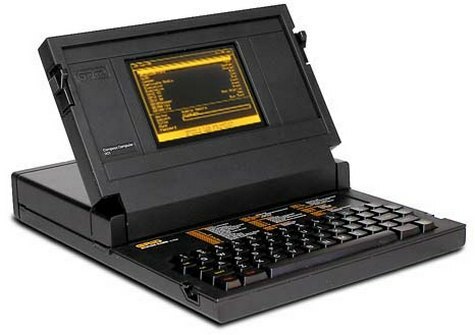 Today it is considered the modern laptop (portable computers) are turning 30 years old. 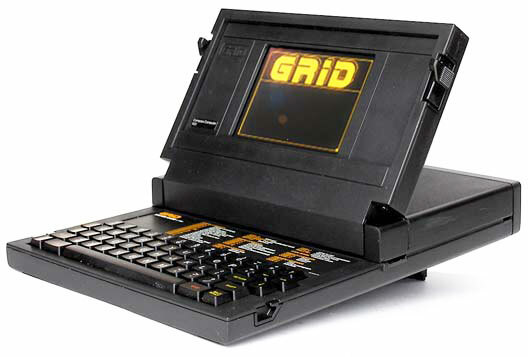 The notebook grandparent is a COMPAQ – GRiD Compass 1011 – a “mobile computer” with a electroluminescent display (ELD) screen supporting resolution of 320×240 pixels. 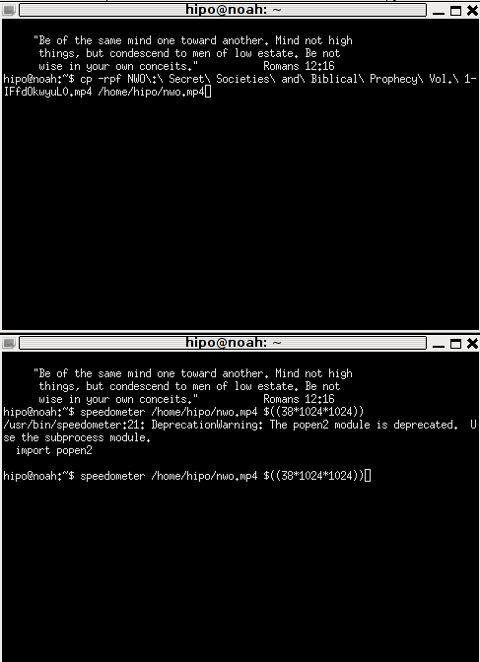 The screen allowed the user to use the computer console in a text resolution of 80×24 chars. This portable high-tech gadget was equipped with magnesium alloy case, an Inten 8086 CPU (XT processor) at 8Mhz (like my old desktop pravetz pc 😉 ), 340 kilobyte (internal non-removable magnetic bubble memory and even a 1,200 bit/s modem! 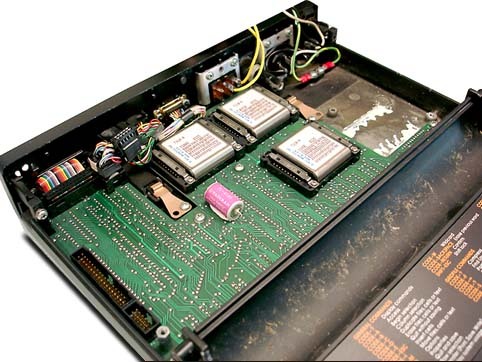 The machine was uniquely compatible for its time as one could easily attach devices such as floppy 5.25 inch drives and external (10 Meg) hard disk via IEEE-488 I/O compatible protocol called GPiB (General Purpose instrumental Bus). The laptop had also unique small weight of only 5 kg and a rechargable batteries with a power unit (like modern laptops) connectable to a normal (110/220 V) room plug. 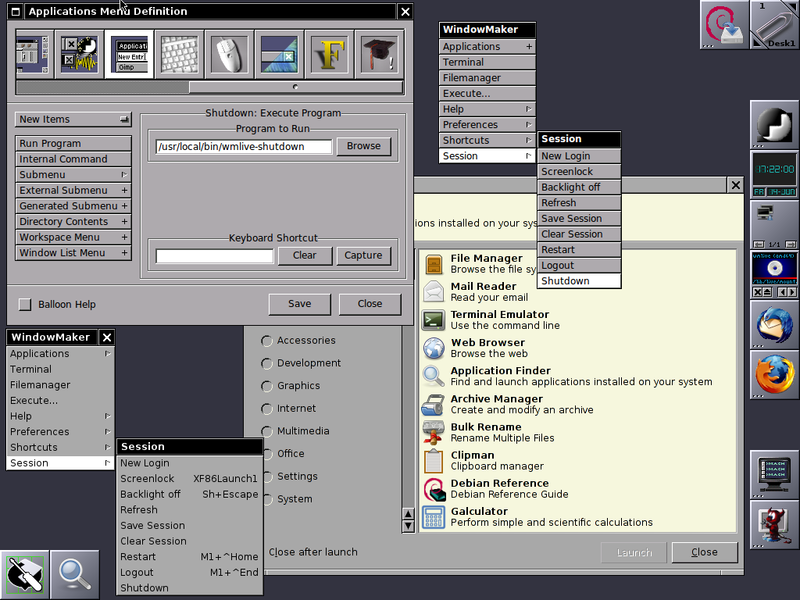 The machine was bundled with an own specificly written OS GRiD-OS. GRID-OS could only run a specialized software so this made the application available a bit limited. Shortly after market introduction because of the incompitablity of GRID-OS, grid was shipped with MS-DOS v. 2.0. This primitive laptop computer was developed for serve mainly the needs of business users and military purposes (NASA, U.S. military) etc. GRID was even used on Space Shuttles during 1980 – 1990s. The price of the machine in April 1982 when GriD Compass was introduced was the shockingly high – $8150 dollars. As a computer history geek, I’ve researched further on GRID Compass and found a nice 1:30 hour video telling in detailed presentation retelling the history. Shortly after COMPAQ’s Grid Compass 1011’s introduction, many other companies started producing similar sized computers; one example for this was the Epson HX-20 notebook. 30 years later, probably around 70% of citizens on the globe owns a laptop or some kind of portable computer device (smartphone, tablet, ultra-book etc.). Most of computer users owning a desktop nowdays, owns a laptop too for mobility reasons. Interestengly even 30 years later the laptop as we know it is still in a shape (form) very similar to its original predecessor. Today the notebook sales are starting to be overshadowed by tablets and ultra-books (for second quarter laptop sales raised 5% but if compared with 2011, the sales rise is lesser 1.8% – according to data provided by Digital Research agency). There are estimations done by (Forrester Research) pointing until the end of year 2015, sales of notebook substitute portable devices will exceed the overall sales of notebooks. It is manifested today the market dynamics are changing in favour of tabets and the so called next generation laptops – ULTRA-BOOKS. It is a mass hype and a marketing lie that Ultra-Books are somehow different from laptops. The difference between a classical laptop and Ultra-Books is the thinner size, less weight and often longer battery use time. Actually Ultra-Books are copying the design concept of Mac MacBook Air trying to resell under a lound name. Even if in future Ipads, Android tablets, Ultra-Books or whatever kind of mambo-jambo portable devices flood the market, laptops will still be heavily used in future by programmers, office workers, company employees and any person who is in need to do a lot of regular text editting, email use and work with corporative apps. Hence we will see a COMPAC Grid Compass 1011 notebook likes to be dominant until end of the decade. 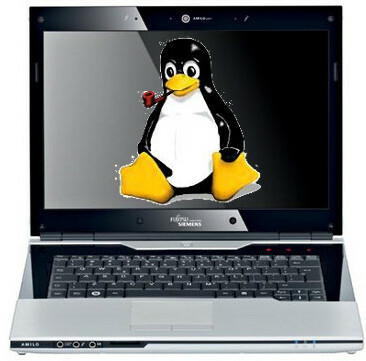 A friend of mine has Fujitsu Siemens Amilo laptop and is full time using his computer with Slackware Linux. By default the laptop has the usual function keys and in theory pressing Function (fn) + F8 / F7 – should increase / decrease the brightness with no problems, however on Slackware Linux (and probably on other Linuxes too? 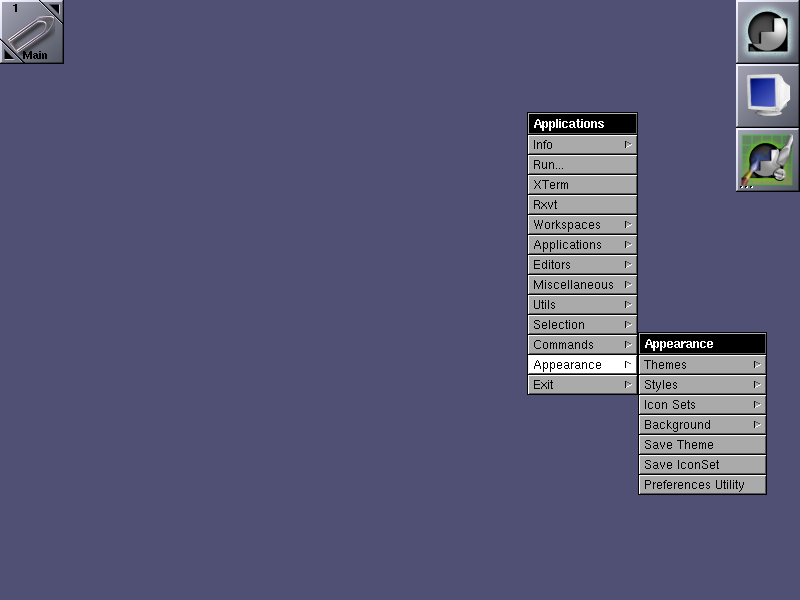 ), the function keys are not properly recognized and not responding whilst pressed. I used to have brigtness issues on my Lenovo notebook too and remember how irritating this was. After a bit of recalling memories on how I solved this brightness issues I remembered the screen brigthness on Linux is tunable through /proc virtual (memory) filesystem. After a bit of testing I finally succeeded in increasing the brightness. As you can see the dark screen was caused cause the current: brightness is set to a low value of 25. I'll be glad to hear from people who had tested the script on other laptops and can confirm it works fine for them. 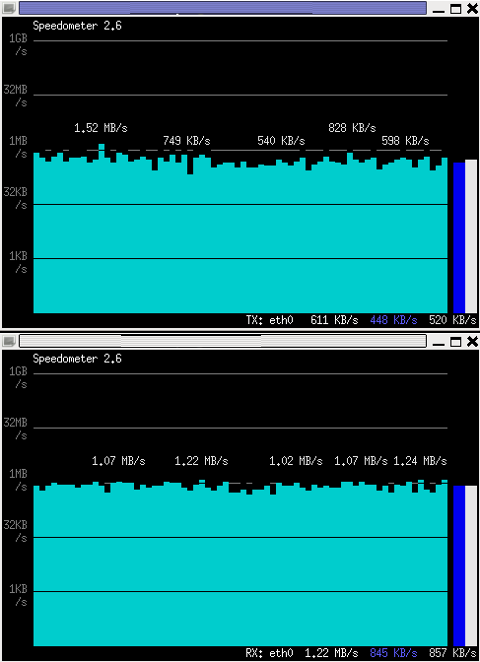 There two main reasons which cause incorrect clock settings on Slackware Linux. 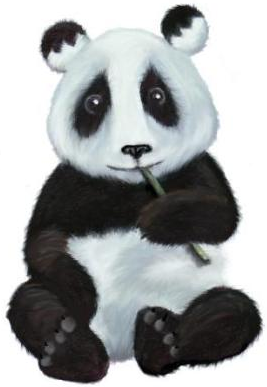 One common reason for incorrectly set time is improper clock and timezone settings during Slackware install. HARDWARE CLOCK SET TO UTC? Is the hardware clock set to Coordinated Universal Time (UTC/GMT)? 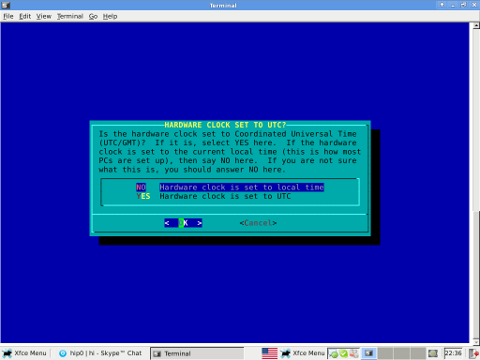 Some newbie Slackware users make the mistake to choose YES here, resulting in incorrectly set clock. Second possibility for improper time is incorrect time on BIOS level. 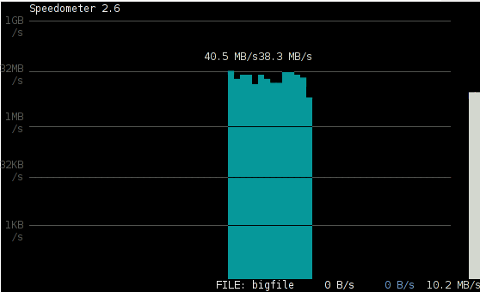 This is not so common among laptop and modern desktop PCs. 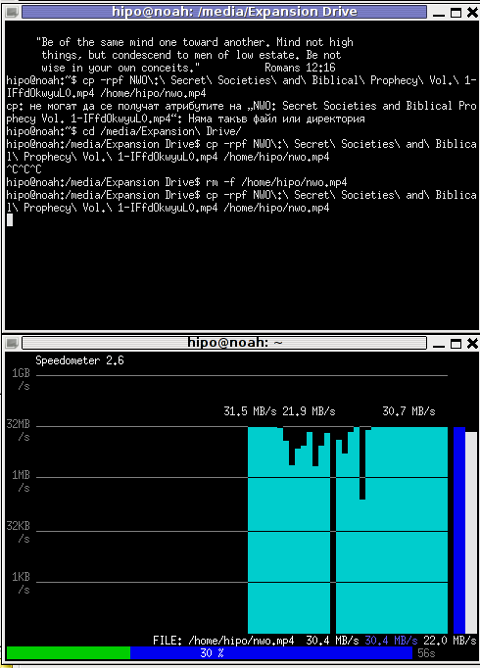 However in the past impoper system BIOS hardware clock was usual. In any case it is a good practice to check the system PC BIOS clock settings. Running timeconfig once should configure a proper timezone to be set on next system reboot, however the system time will probably still be not ok.